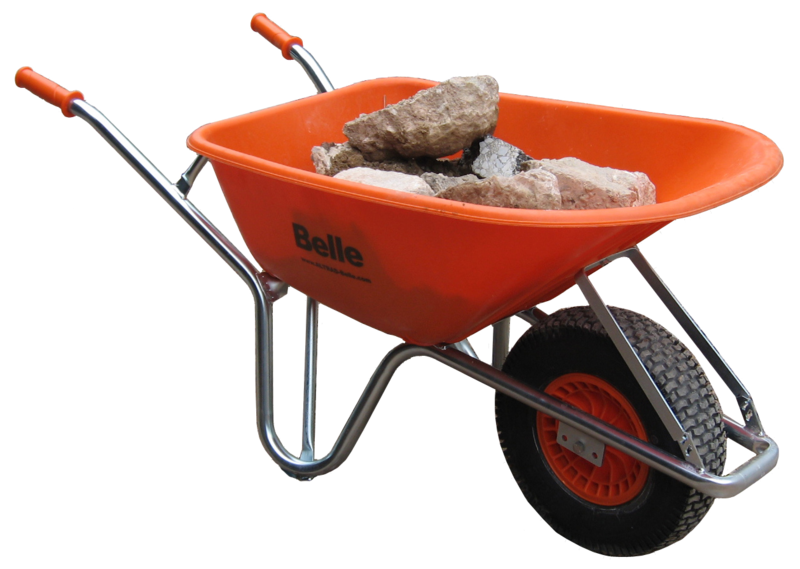 This barrow is a must for professional builders and ideal for use with the Belle Minimix 150. 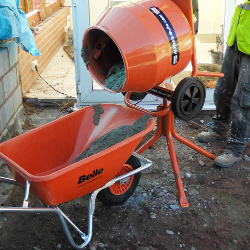 Suitable for the heaviest work. 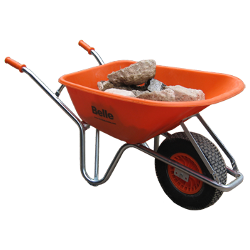 This 100ltr plastic tray is made of HDPE quality and therefore very durable. Comes with a 1 YEAR WARRANTY!